The use of psychoanalytic ideas to explore social and political questions is not new. Freud began this work himself and social research has consistently drawn on his ideas. This makes perfect sense. Social and political theory must find ways to conceptualise the relation between human subjects and our social environment; and the distinctive and intense observation of individual psychical structuring afforded within clinical psychoanalysis has given rise to rich theoretical and methodological resources for doing just this. However, psychoanalytic concepts do not remain the same when they are rearticulated in the context of research. 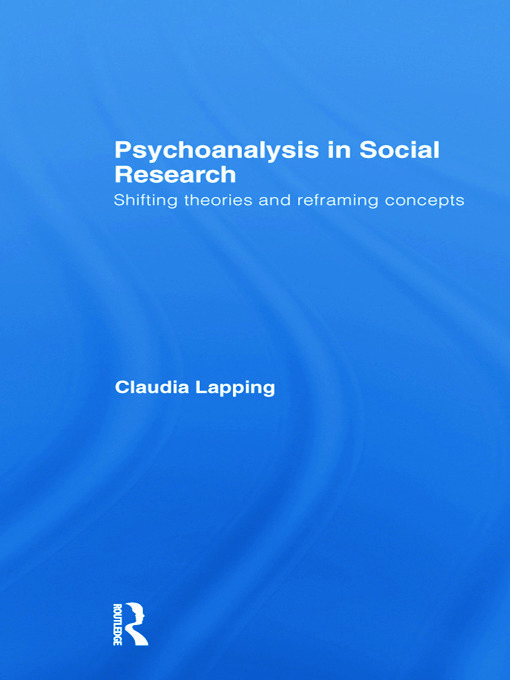 Arguing against the reification of psychoanalytic concepts, Claudia Lapping suggests the need for a reflexive understanding of the play of attachments and substitutions as concepts are reframed in the contrasting activities of psychoanalysis and research. Claudia Lapping is Senior Lecturer at the Institute of Education, University of London, where she teaches on the doctoral programme and on the MA Psychosocial Studies and Education. She is interested in the development of psychosocial methodologies and her research draws on sociological and psychoanalytic approaches to explore knowledge practices in higher education.